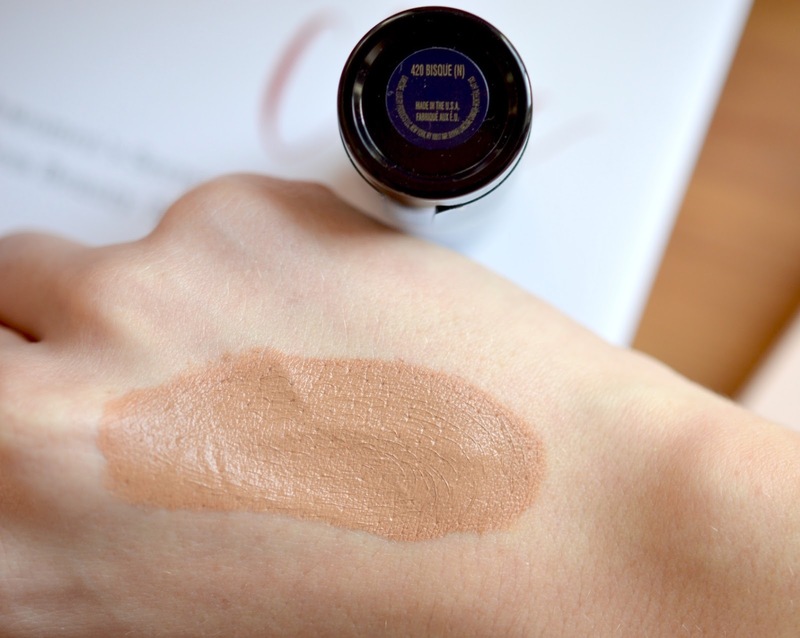 All in all, the foundation felt very light on the skin, and extremely pigmented. 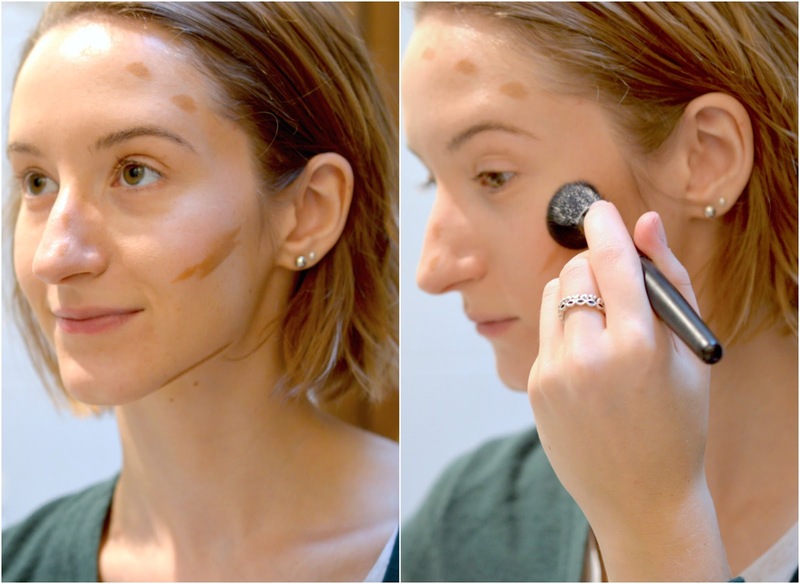 The shade 420 Bisque Neutral is a really nice warm contour shade for my very light complexion. I can't speak too much to the oil-free claim, though it did stay in place all day long - definitely no smudging. 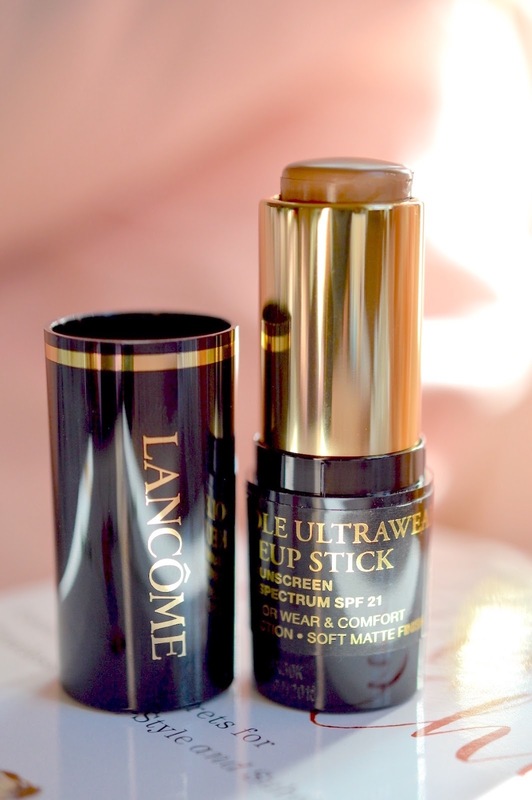 I prefer the convenient stick to a pan of cream contour product that I need to pick up with a brush. I used my e.l.f. Studio Mineral Powder brush (link) to blend in the product once it was on my face, and no product was wasted. I would surely recommend this product to my friends, and I'm looking forward to seeing how the lighter shades work as foundation. I got this for free as part of the ChickAdvisor Product Review Club. See more reviews of this product here.